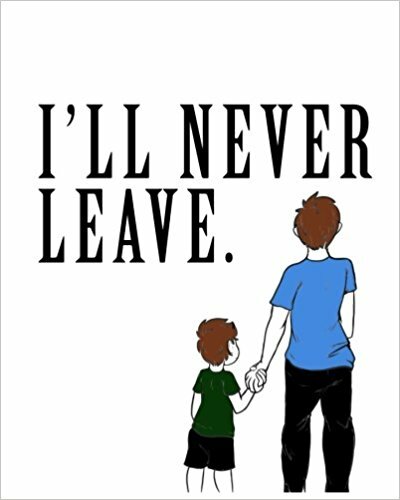 No Deadbeat Society, a brand with a focus on advocating for men’s mental health awareness recently published a book specifically for single fathers. The book consists of a “bed time” type story and activities for fathers to do with their young children. No Deadbeat Society has grown to have over 36,000 men connecting over multiple websites and social media channels where they share information on men’s mental health and parenting. “The brand maintains a positive space and is a place for men to connect and learn”, says Dieno. “Too often men confuse being empathic and compassionate with being weak. In fact I’ve found leaning in to be one of the most difficult things you will ever have to do in your life requiring the most strength”. Dieno says that the brand promotes fatherhood in all situations, and advocates for men in all situations, but he has noticed that a lot of single fathers are struggling. They are dealing with a legal process they can’t afford, the difficulties of reentering the dating scene, parenting on their own when they might not have had a great example growing up themselves, and coping with the struggles of things like divorce. Often children get caught in the middle. Dieno hopes to continue to change the stigmas relating to fatherhood, but also to continue to advocate for men’s mental health. He is also the founder of Vancouver Dads, a local meet up group that brings dads and their kids together giving back to the community.